A large element of podcasting is the nature of networking - listening, reviewing and learning from other shows. We continue to enjoy a variety of podcasts which cover virtually everything imaginable. We've met countless friends and mentors through our work and we encourage you to check out their podcasts. Good Code is a weekly podcast on ethics in our digital world. We look at ways in which our increasingly digital societies could go terribly wrong, and we speak with those trying to prevent that. Good Code is a collaboration of Cornell Tech's Digital Life Initiative and visiting journalist Chine Labbe. Locals are addressing the role of jails in the broader criminal justice system. We will travel around the country and hear from people directly impacted by jails and chronicle the progress ground-up efforts have made in diversion, bail reform, recidivism, adoption of technology and other crucial aspects of the move toward decarceration at local levels. Think About It engages today's leading thinkers in conversations about powerful ideas and how language can change the world. Not Your Little Lady is a podcast featuring women living outside of the South's socially accepted norms. Topic experts will give advice and relay realistic steps on how to implement it in our daily lives. 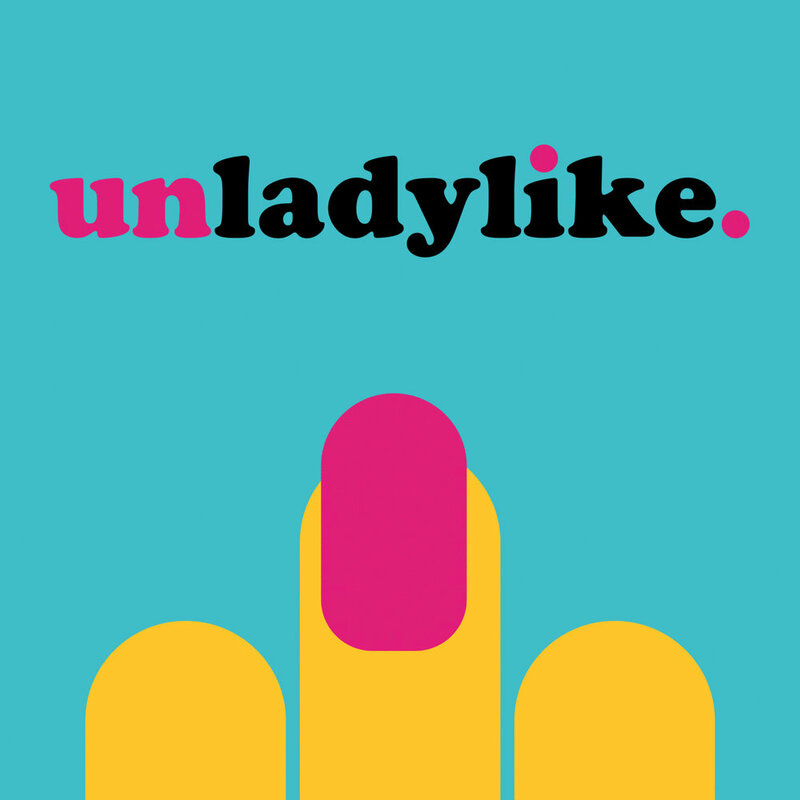 They explore the importance of women owning their past, present and future while keeping it light and funny, like a lady will do. In each three-episode miniseries of Veritalk, you’ll hear how PhD students from different fields are trying to answer really big questions about the world. Think art history is boring? Think again. It's weird, funny, mysterious, enthralling, and liberating. Join us as we cover topics from ancient art through the present day. Who is Banksy, really? Did Van Gogh actually kill himself? And why were the Impressionists so great? Every episode tells a story showing how we think and talk about the future, what can we do to shape it, and why are our best forecasts—and our worst fears—are usually wrong. Ear Hustle brings you the stories of life inside prison, shared and produced by those living it. One block at a time, radio producer Aaron Henkin and electronic musician Wendel Patrick are sharing the stories of Baltimore in a way that's never been heard before. The Karen & Ellen Letters are found correspondence between two teenage girls and their landlord, over a three year period, from the 1980s. This podcast is the reading of those letters and a re-telling of the host’s journey to validate their authenticity. Our Americana is a podcast that explores unique small towns across America & the stories that impact, cultivate, & challenge community. Criminal is a podcast about crime. Not so much the "if it bleeds, it leads," kind of crime. Something a little more complex. Stories of people who've done wrong, been wronged, and/or gotten caught somewhere in the middle. Food with a side of science and history. Every other week, co-hosts Cynthia Graber and Nicola Twilley serve up a brand new episode exploring the hidden history and surprising science behind a different food- or farming-related topic, from aquaculture to ancient feasts, from cutlery to chile peppers, and from microbes to Malbec. Personally connecting the dots. All of them. Join host Angela Ledgerwood as she discusses books, writers, life, love and all things literary with the authors she loves. Welcome to the world according to Wesley Morris and Jenna Wortham! They’re talking every week (to each other, to colleagues, to friends, to makers) about culture in the broadest sense. That means television, film, books, music — but also the culture of work, dating, the internet and how those all fit together. Wesley is The Times’s Pulitzer Prize winning critic at large, and Jenna is a staff writer for The New York Times Magazine. They're working it out, one week at a time. What makes you … you? Is it your DNA, culture, environment? SAPIENS hosts Jen Shannon, Esteban Gómez, and SAPIENS.org Editor-in-Chief Chip Colwell speak with anthropologists from around the globe to help us uncover what makes us human. Live recordings from Betaworks Studios featuring builders: the makers and the doers, not just the talkers. Covering the tech ecosystem and beyond. People who are making a dent in the universe. 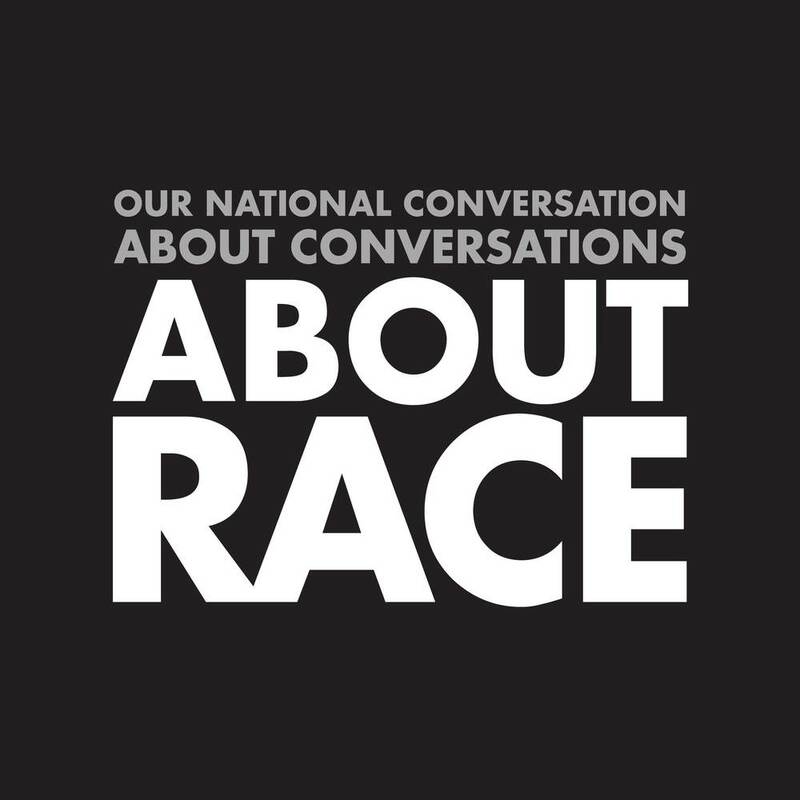 A podcast that focuses on racism, sexism, homophobia, and other -isms and -phobias in pop culture. This podcast uses theory to explain the world around us, from pop culture to politics to our personal lives. Each month, co-hosts Maria Sachiko Cecire and Noorain Khan raid academia for the the most fascinating and relevant social, cultural, and scientific theories and figure out what they mean for us today. Second Wave, a new podcast from KUOW Public Radio and PRX, explores the Vietnamese-American refugee experience and the challenges this community faces even now, four decades after the end of the Vietnam War. Each week, over the course of 10 weeks, Revisionist History will go back and reinterpret something from the past. An event. A person. An idea. Something overlooked. Something misunderstood. Because sometimes the past deserves a second chance. Is This Adulting? is a podcast dedicated to breaking the stigma on mental illness through the lens of comedy. Every week, two longtime best friends sit down to discuss their mental health struggles, while engaging with their listeners through random topics of discussion, fun games, silly segments, interviewing guests, and being a resource for those seeking a safe space or a good laugh. Invisibilia (Latin for all the invisible things) is about the invisible forces that control human behavior – ideas, beliefs, assumptions and emotions. Co-hosted by Lulu Miller and Alix Spiegel, Invisibilia interweaves narrative storytelling with scientific research that will ultimately make you see your own life differently. Is your phone watching you? Can wexting make you smarter? Are your kids real? These and other essential quandaries facing anyone trying to preserve their humanity in the digital age. Join host Manoush Zomorodi for your weekly reminder to question everything. What About Your Friends (WAYF) is a weekly podcast featuring Charneil and Frankie. The show was created to offer views of life experiences, good and bad, through the lens of queer people of color. The friends tackle topics from navigating the dating scene to family woes. WAYF aims to encourage and facilitate dialogue, not just between the two hosts, but everyone tuning in. 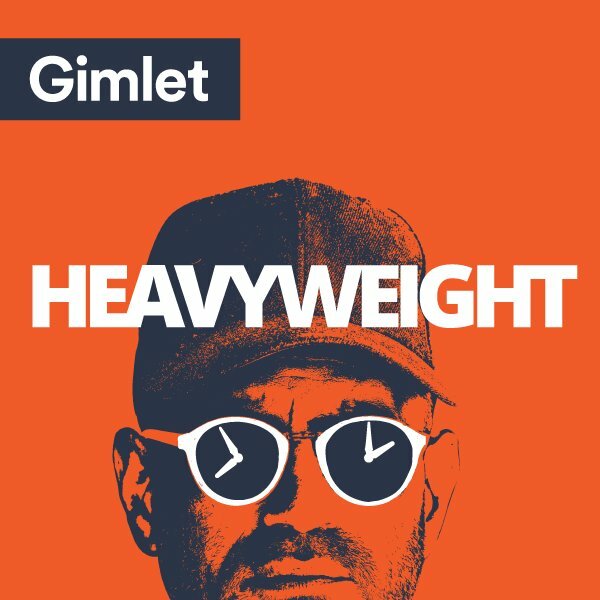 If you feel a lot about a lot, this is the podcast for you. Here Be Monsters is a podcast exploring the dark corners of the human mind. 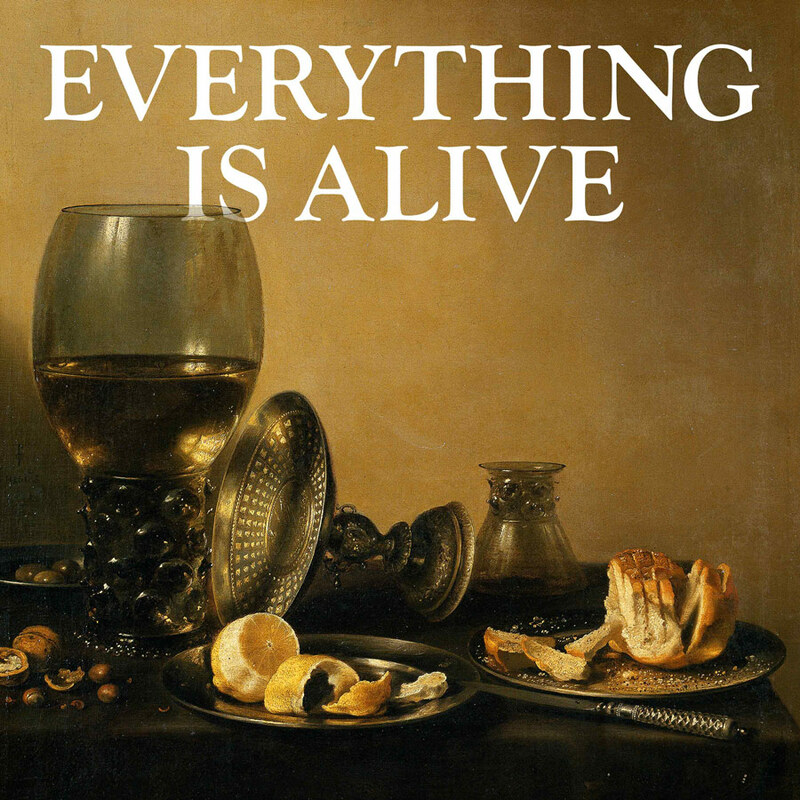 Stories from artists, scientists, philosophers and journalists. Decidedly brainy and always interesting. Each week, hear surprising conversations that explore the riddles of everyday life and the weird wrinkles of human nature—from cheating and crime to parenting and sports. How Do We Fix It? is a podcast for people who are interested in solutions. Hosts Richard Davies and Jim Meigs call on experts and seek solutions to vital maters that concern all of us. From getting out personal debt to finding better teachers for our kids and the probing the future of space exploration, How Do We Fix It? presents positive views on challenging matters. Brooklyn has so many stories to tell, and a lot of them start at the library. Every other week, “Borrowed” brings you stories that start here and take you somewhere new. We're talking to people starting businesses, finding their roots, playing Dungeons & Dragons, creating community—and of course, borrowing books! The Bitter Southerner Podcast, hosted by Bitter Southerner magazine editor Chuck Reece, explores the culture and history of the American South. Have you ever found a note on the ground, maybe meant for someone else? Help Davy Rothbart solve these mysteries on the FOUND Podcast, where we explore personal stories of love, loss, hope, transformation and aspiration through the lens of lost and found notes --with the power of humor and music. Harry Potter and the Sacred Text is a podcast reading Harry Potter, the best-selling series of all time, as if it was a sacred text. Just as Christians read the Bible, Jews the Torah and Muslims read the Quran, we will embark on a 199-episode journey to glean what wisdom and meaning J.K. Rowling’s beloved novels have for us today. Flash Forward is a podcast about the future. Each episode we take on a possible (or not so possible) future scenario — everything from the existence of artificial wombs, to what would happen if space pirates dragged a second moon to Earth. entwined is a podcast about how so much of the world around us is wound or twisted together. This podcast strives to lay bare unexposed or indiscernible connections using historical and anecdotal sources. On Being with Krista Tippett takes up the big questions of meaning with scientists and theologians, artists and teachers — some you know and others you'll love to meet. Updated every Thursday, a new discovery about the immensity of our lives. Upstream is a radio documentary and interview series offering themed episodes that explore a wide variety of topics pertaining to our 21st-century economy. Us & Them tells stories from the fault lines that separate Americans. Peabody Award-winning public radio producer Trey Kay listens to people on both sides of the divide. Since its launch in 1997, The Moth has presented thousands of true stories, told live and without notes, to standing-room-only crowds worldwide. Moth storytellers stand alone, under a spotlight, with only a microphone and a roomful of strangers. The storyteller and the audience embark on a high-wire act of shared experience which is both terrifying and exhilarating. Dannielle & Claire take you on a journey of the heart as they interview their favorite couples about how they fell in love and stayed in love. The Guardian Books podcast is our weekly look at the world of books, poetry and great writing presented byClaire Armitstead, Richard Lea, & Sian Cain. With in-depth interviews with leading authors and investigations into the thematic trends in contemporary writing, this is the perfect book worm’s companion. The Partially Examined Life is a philosophy podcast by some guys who were at one point set on doing philosophy for a living but then thought better of it. Each episode, we pick a short text and chat about it with some balance between insight and flippancy. Everyone has a story about failure; even successful people. Listen to frank discussions with artists, executives, entrepreneurs, actors, entertainers, and more, about failures of all sorts and how they turned their failures into successes. Ministry of Ideas is a podcast about the ideas that shape our world. Plastic has become the basis for our modern lives. And yet, the waste it creates threatens animals, ecosystems as well as our own health and well-being. Will we be able to develop a healthy relationship to this material we’ve created? What'sHerName women's history podcast tells the stories of fascinating women you've never heard of, but should have. Through compelling interviews with well-known and unknown scholars, curators, authors and historians, What'sHerName restores women's voices to the conversation. Versify is part storytelling and part poetry. It begins by sending our team of poets out into neighborhoods and to community events, where we invite people to share a story from their life. The person they are sharing it to — the person listening — is one of our poets. This is where the magic comes in. The poet listens intently and then turns that life story into a poem, on the spot. In each podcast episode, a guest with a passion for food and music cooks us a dish and tells us their story. You will hear the conversation, eggs cracking, and oven door slamming. Use your imagination– smell, see, and taste the story. Here There Be Dragons is a podcast about fear, identity and the cities we live in. Co-discussants Anna Holmes, Baratunde Thurston, Raquel Cepeda and Tanner Colby host a lively multiracial conversation about the ways we can’t talk, don’t talk, would rather not talk, but intermittently, fitfully, embarrassingly do talk about culture, identity, politics, power, and privilege in our pre-post-yet-still-very-racial America. How do landfills work? How do mosquitoes work? Join Josh and Chuck as they explore the Stuff You Should Know about everything from genes to the Galapagos in this podcast from HowStuffWorks.com. Welcome to The Lonely Palette, the podcast that returns art history to the masses, one painting at a time. Each episode, host Tamar Avishai picks a painting du jour, interviews unsuspecting museum visitors in front of it, and then dives deeply into the object, the movement, the social context, and anything and everything else that will make it as neat to you as it is to her. the get is hosted by Ivy and Rhiana, women of color who are committed to social justice, living, and being free. We are inspired by by LaVerne Cox's concept of "possibility models" and the growing representation of marginalized voices in all forms of social media. The Get is our effort to take up space, to share our voices, and to encourage our listeners to do the same. Design is everywhere in our lives, perhaps most importantly in the places where we've just stopped noticing. 99% Invisible is a weekly exploration of the process and power of design and architecture. From award winning producer Roman Mars, KALW in San Francisco, and Radiotopia from PRX. A conversation about life's unseen patterns. Nick van der Kolk's Love and Radio features intimate and otherworldly-produced interviews with an eclectic range of subjects, from the seedy to the sublime. Join host Scott Aukerman for a weekly podcast that blends conversation and character work from today's funniest comedians. A show all about the culture and marvels of the internet, hosted by PJ Vogt and Alex Goldman. From Gimlet.